Elliot Mandel Photography and Atlas Arts Media are teaming up to offer music students and recent college graduates an affordable, professionally produced media package as they begin their careers. Perfect for audition applications, recital posters, and website/social media content. Open to singers and instrumentalists. *Select photo from an exclusive gallery of three retouched images; additional images $45 each. Additional video recording or editing available by arrangement with Atlas Arts Media. Schedule and pay below to reserve your time slot. A piano is available. Please bring your own pianist. Arrive 10-15 minutes before your time slot and camera-ready (hair/makeup done). Wear clothing in which you are comfortable performing; avoid distracting patterns. Restroom available for touch-ups and to change into wardrobe. Cancel or reschedule up to 24 hours in advance, pending availability. No refunds for cancellations within 24 hours of your booked time slot. 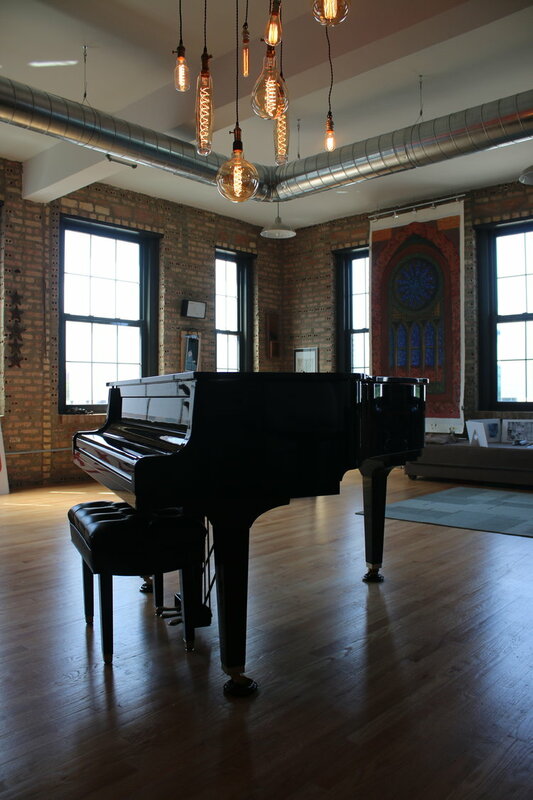 All sessions take place at Atlas Arts Media, 4809 N. Ravenswood Ave., Chicago, IL. Questions? Contact Elliot or Aaron.